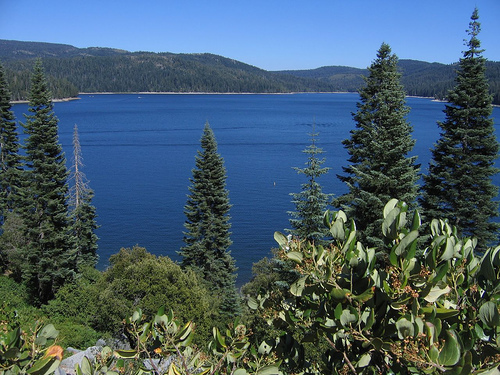 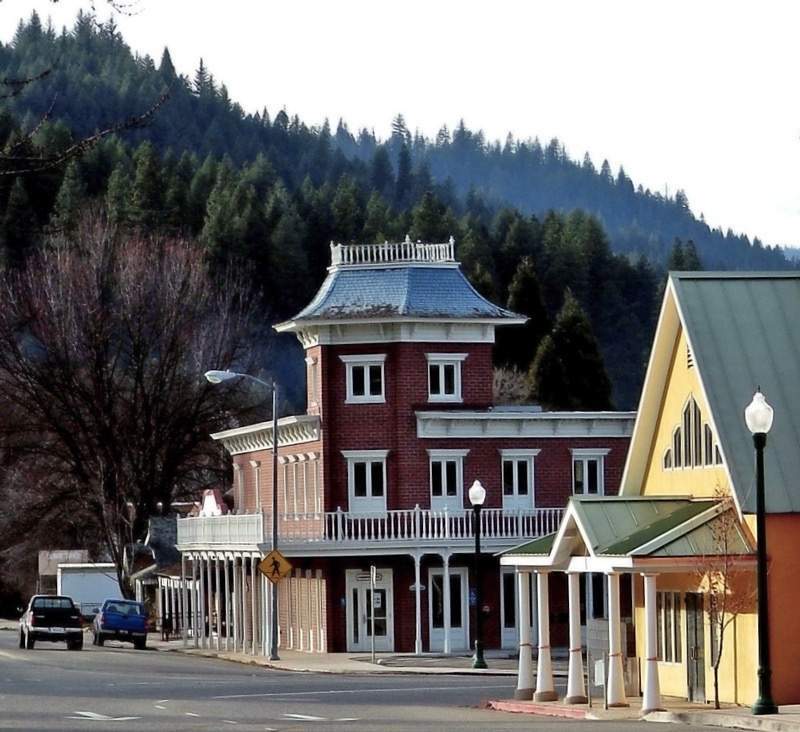 Quincy, in the heart of the Feather River Country, lies between Oroville, California and Reno, Nevada along Highway 70 near Bucks Lake. 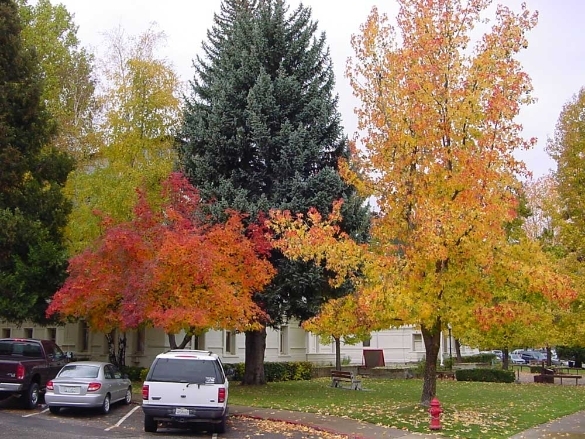 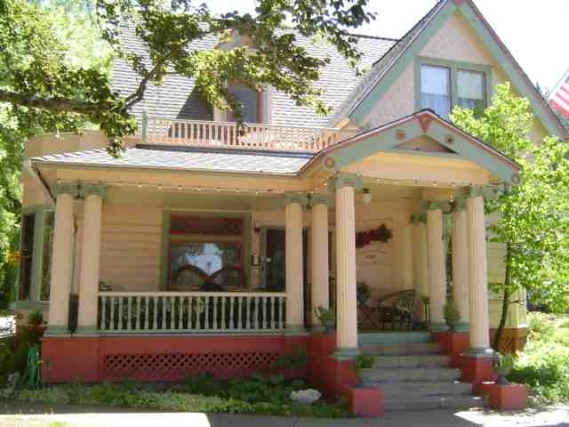 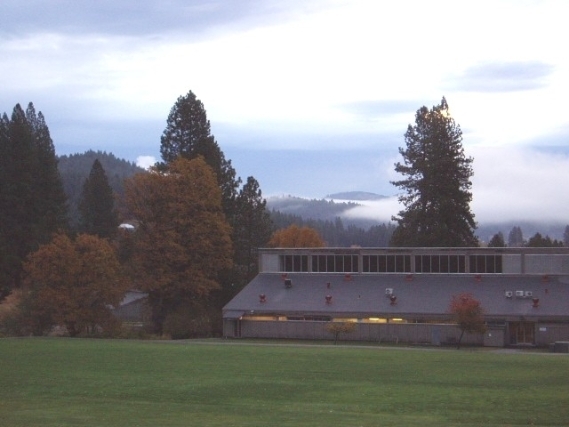 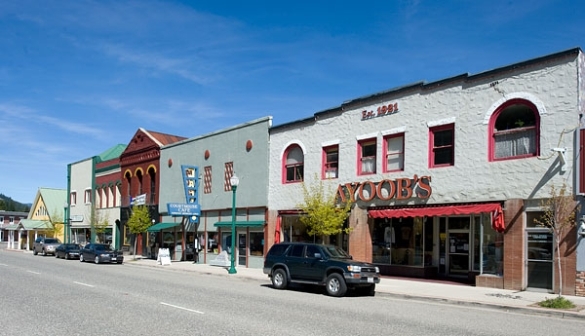 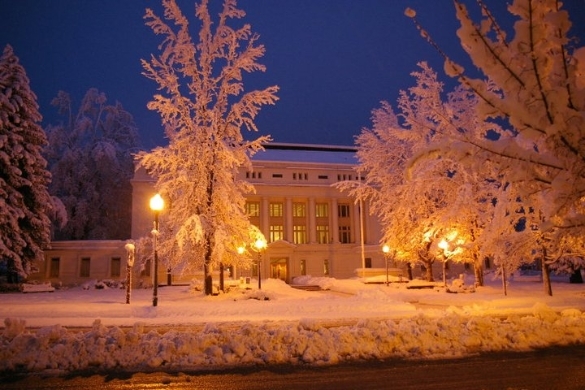 Quincy is the county seat of Plumas County and the hub of much county activity. 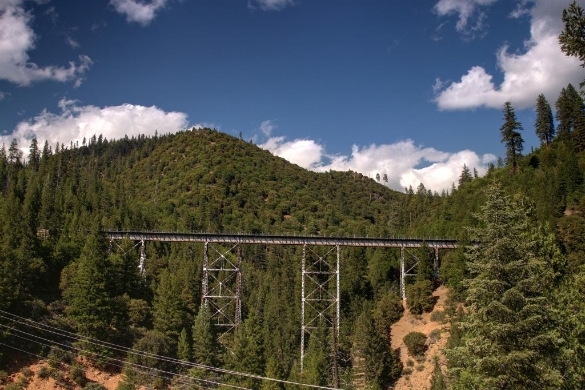 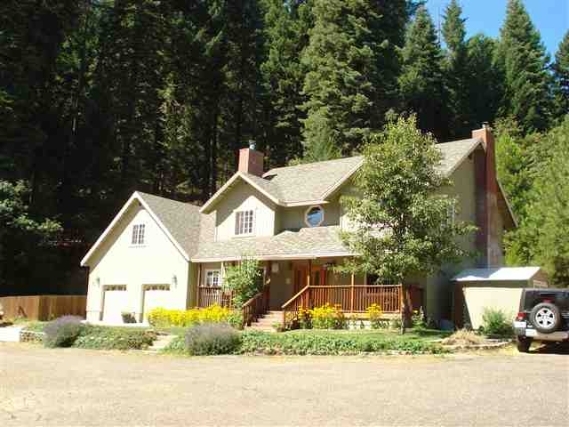 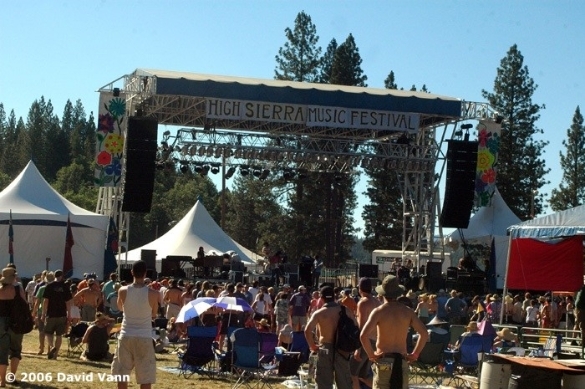 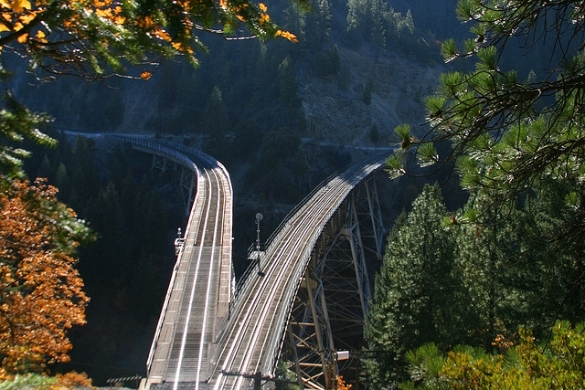 Nestled within Plumas National Forest, and dissected by the middle and north forks of the Feather River this country is rich in gold mining, logging and railroad history and includes the towns of Beldon, Twain, Meadow Valley, Bucks Lake, Greenhorn Ranch and Sloat. 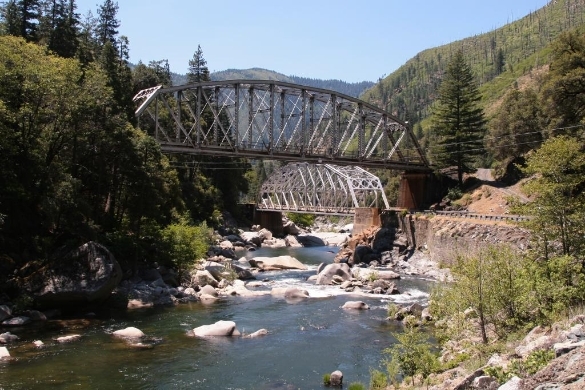 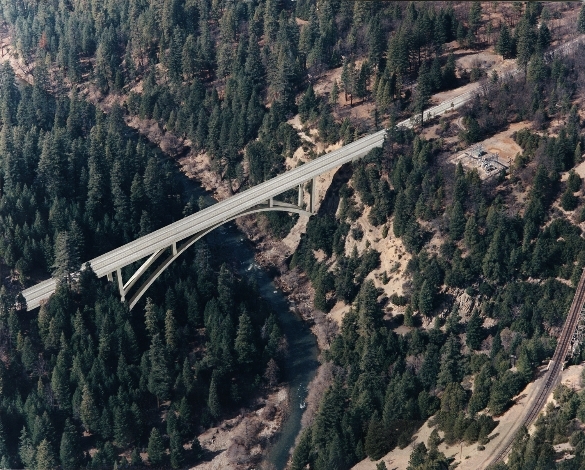 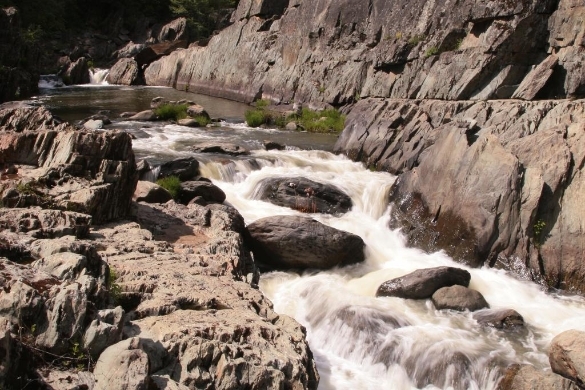 With homes, farms, ranches, acreage, mountain parcels, recreation land and waterfront property, the Feather River Country features the peaceful, connected rural living to which many long to escape.